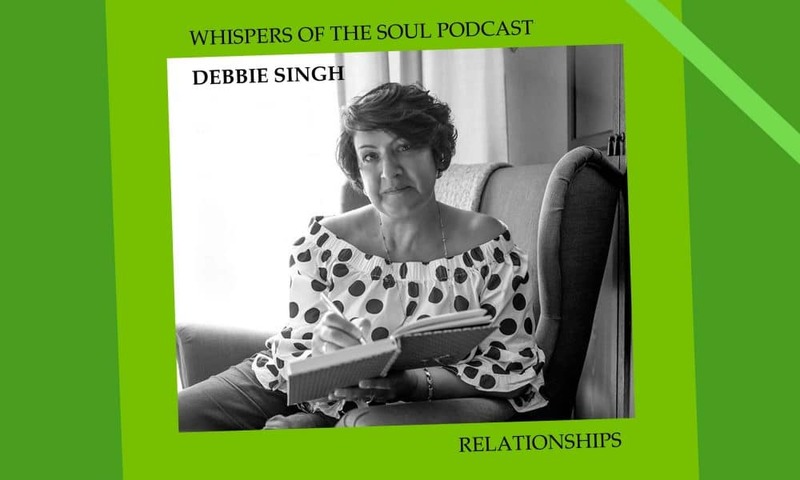 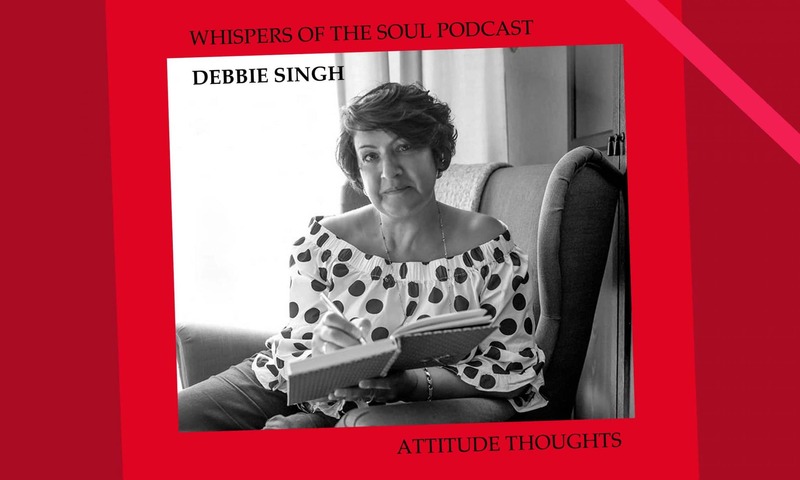 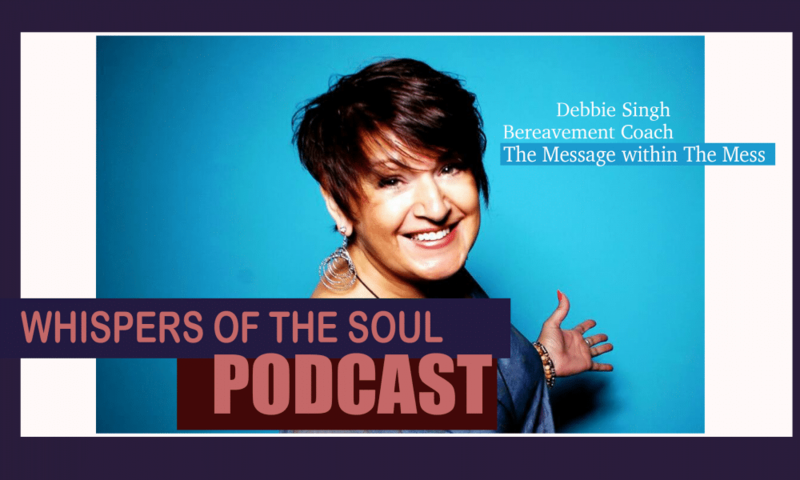 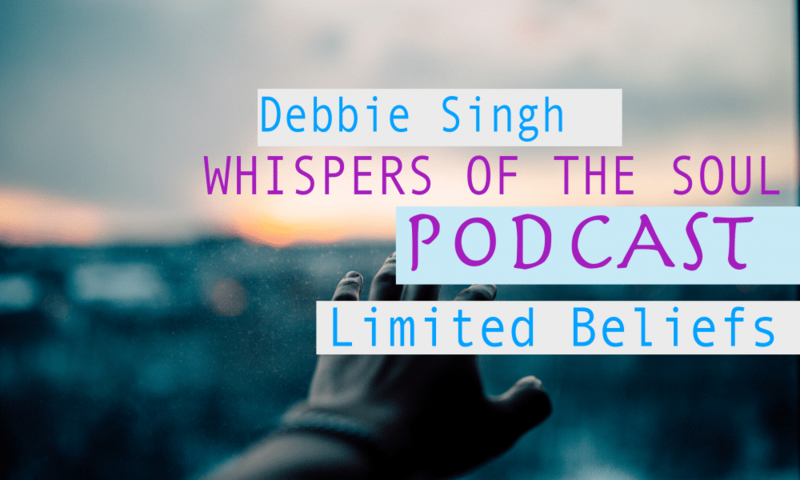 In this edition of Whispers of the Soul Debbie Singh talks about how your attitudes of the day can change the course of it. 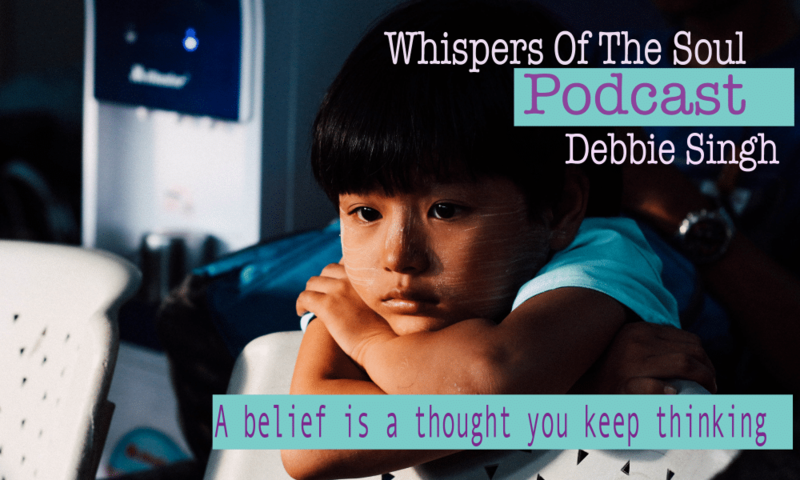 That we should be around people who lift us up and stay away from those with negative minds so you do not get wrapped up in it also. 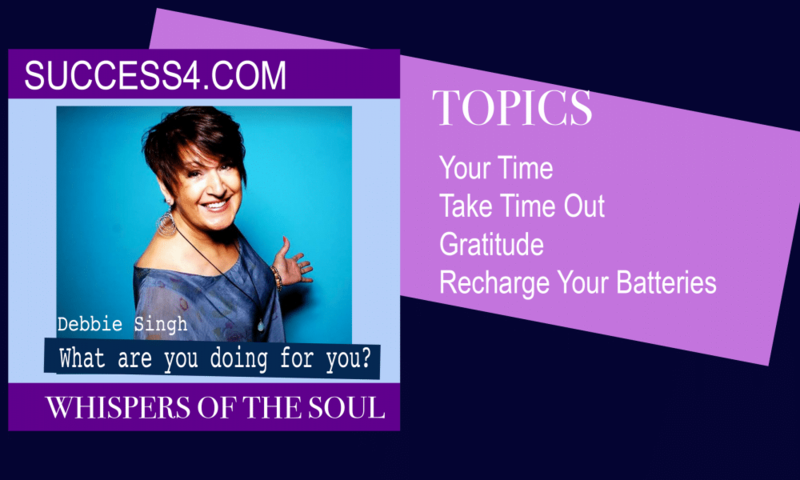 Find things you are thankful for to start your day on the right track.